Explore the Amalfi Coast, Pompeii, Naples, and Sorrento with the best Naples shore excursions, transfers, and day tours. Lowest price guaranteed. 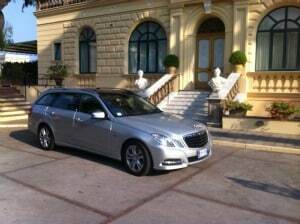 No one can beat our prices because we operate our own fleet of luxury vehicles. 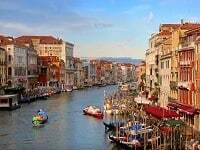 Private Naples cruise ship shore excursions for as little as $50 per person. Mercedes limousines, mini vans and buses with English speaking Neapolitan drivers is included with every private Naples shore excursion and Amalfi Coast tour. 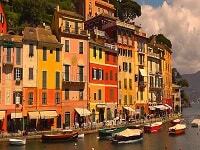 Your group or family will enjoy an authentic southern Italian experience while visiting the sightseeing highlights. Forget paying for your shore excursion or your transfer by the person. We charge by the vehicle not by the person. This way your family or group will save hundreds of dollars. 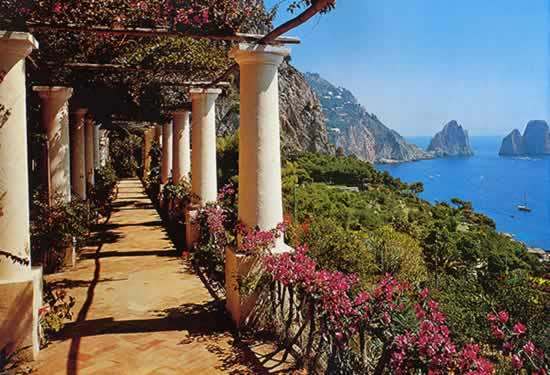 Have great time exploring Naples, Sorrento, and the gorgeous Amalfi Coast and save too! 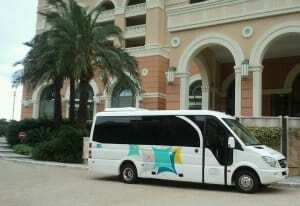 Private Naples shore excursions to the Amalfi Coast and private transfers. Compare our Naples shore excursions and Amalfi Coast day tour prices to other Italy tour competitors so you don’t pay too much. Prices quoted below are total not per person. 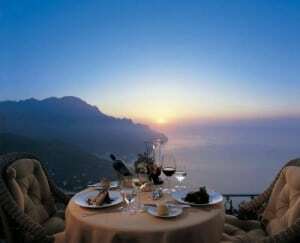 For more information about Amalfi Coast vacations click here. 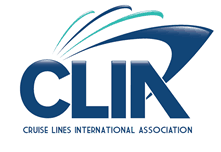 * When all-inclusive Italy vacation prices are quoted to include airfare the price includes fuel surcharges, airport taxes, Italy airport transfers and fees. All prices are per person based on twin occupancy. 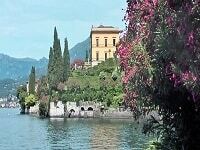 Italy tours with air & land tour prices apply from the gateway airport. Prices will vary from alternative gateway airports or cities and may be higher. The total price will be emailed to you prior to any deposit being required. Airline baggage fees may apply. Please review all terms and conditions before booking.